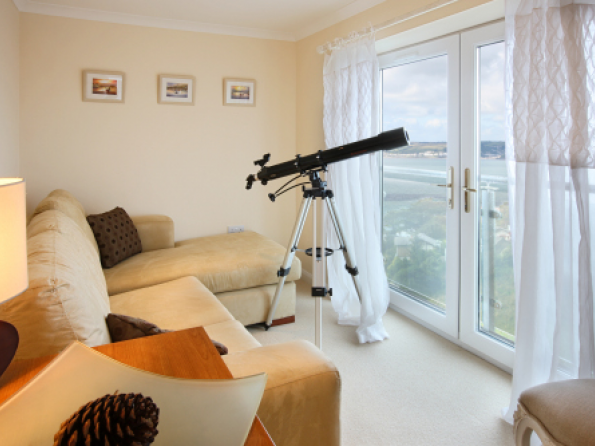 Panoramic sea views from both inside and out, valleys and coast stretching out around you, a beach just 300 metres away, lavish 5 star furnishings and all the attractions of beautiful Cornwall right on your doorstep. What more could you possibly want? 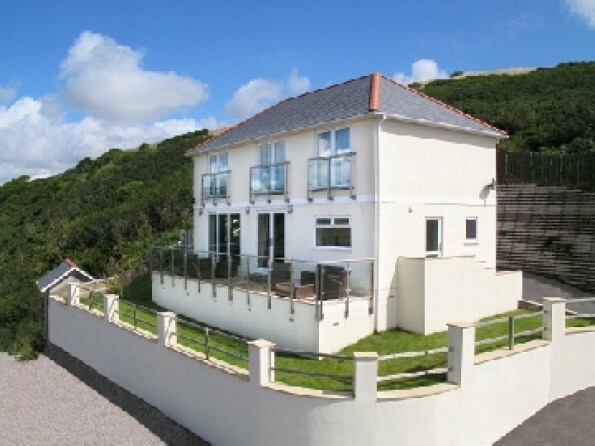 Looe Island View is a newly built luxury detached house set in a spectacular hillside location in Downderry. 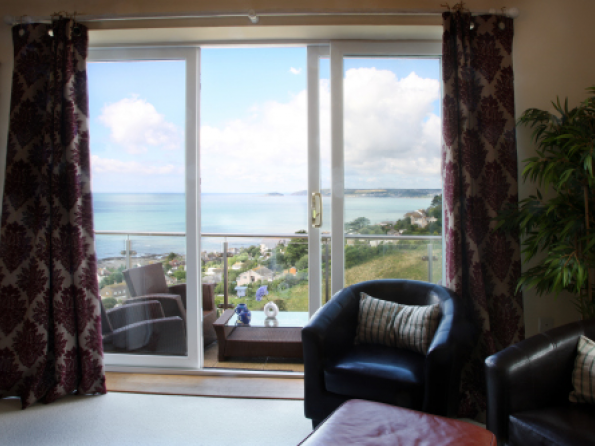 All around you are the coastline and countryside of Cornwall, and the views from the balcony and elevated decking stretch all the way out over the water to Looe Island and beyond. 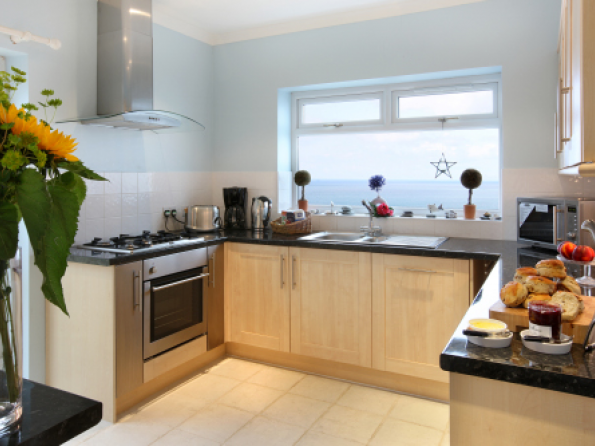 The house, which sleeps 8, is contemporary and well-appointed and really makes the most of its surroundings – it doesn’t matter whether you’re pottering in the kitchen or lounging on the deck, you will always be able to see, smell and feel the sea and its therapeutic, salty air. 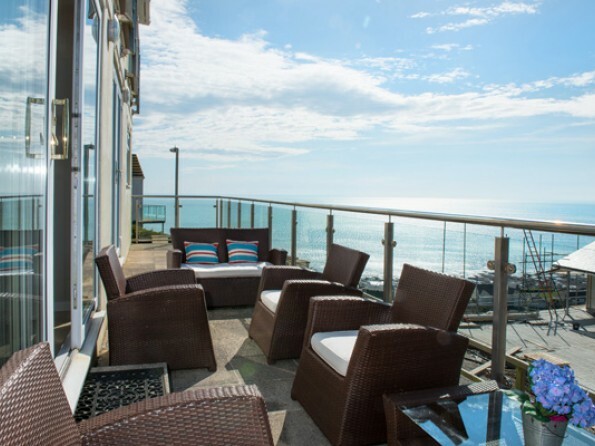 With the sandy beach on your doorstep, the coast path 5 minutes away, and market towns and National Trust houses all around, this is an idyllic spot in which to relax and rejuvenate. 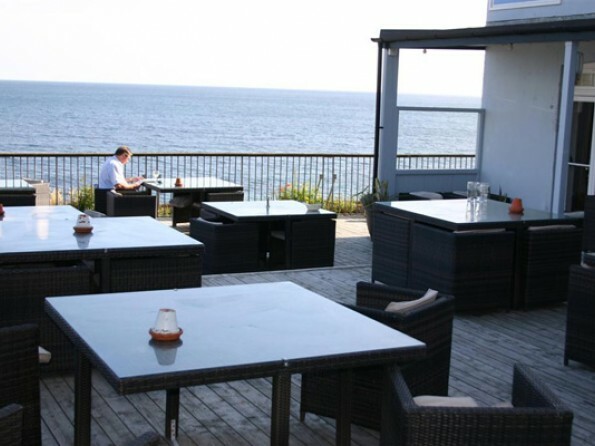 Downderry is a popular Cornish seaside village which has good local day-to-day facilities ranging from a general store and a Post Office to a traditional inn and the new Nick Barclay restaurant Blue Plate. 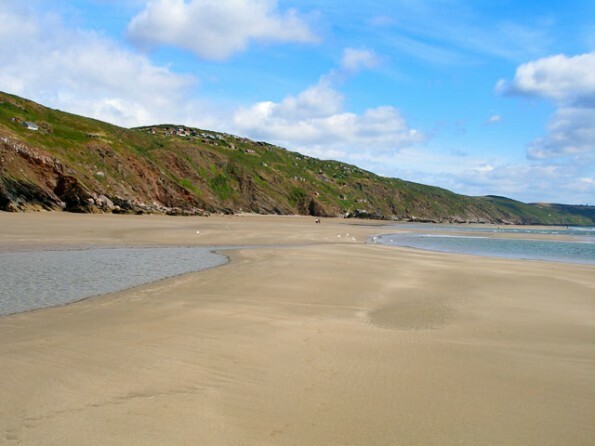 The coastal path is just moments away so if you enjoy walking you’ll be spoilt for choice. 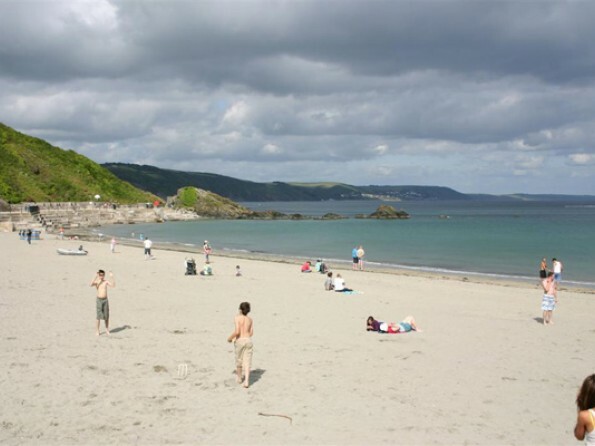 The nearby villages of Seaton and Talland Bay are both within easy reach, as are the ancient fishing villages of Looe and Polperro which should not be missed. 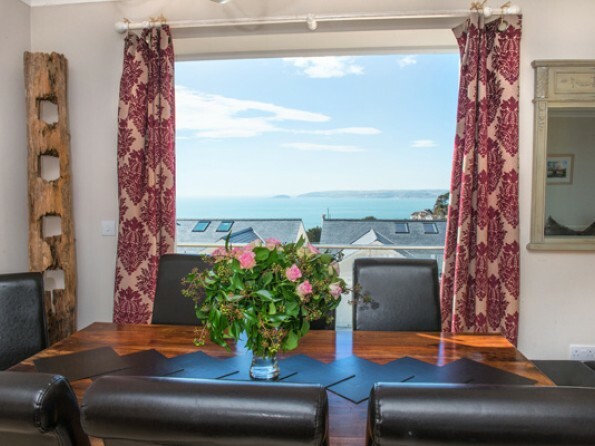 Just a short drive away you will find the Eden Project, the Lost Gardens or Heligan and Edgcumbe House & Gardens, as well as Antony House, Lanhydrock and the beautiful 4 mile stretch of sand that is Whitsand Bay. 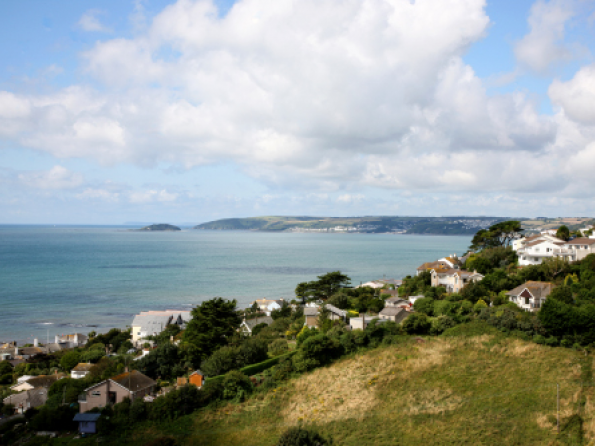 Explore the market town of Tavistock and the beauty of Dartmoor, wander round National Trust houses and gardens, or play 18 holes on one of the sensational coastal golf courses at Looe or Whitsand Bay. The possibilities are endless. 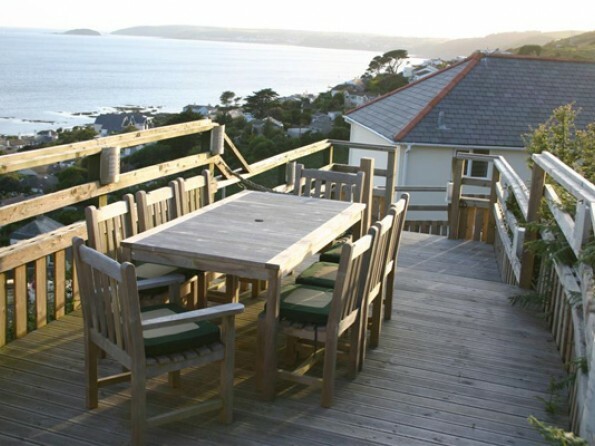 Directions from Plymouth: Head towards Torpoint, then left onto the A374. After 5 miles turn left onto Sheviock Lane, then after 0.5 miles turn left onto West Lane. 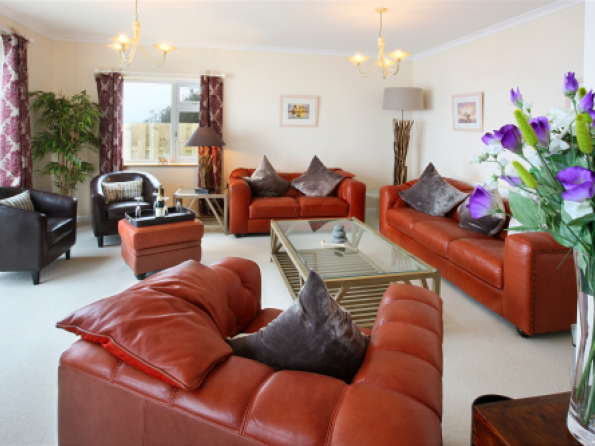 After 150 yards turn right onto B3247 and continue for around 3.5 miles which will lead you into the village of Downderry.